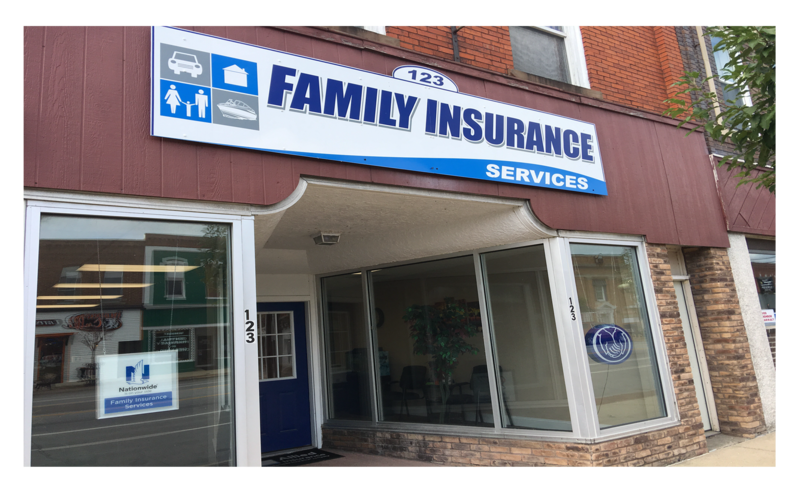 Family Insurance Services is a locally-owned and operated agency that delivers exceptional insurance and risk management solutions in Central Michigan. We have been in business for almost four decades and know the areas and individuals we serve very well. We are committed to providing the best products and solutions and to giving our clients the greatest possible value. We’re an independent agency, so we source our coverages from a number of A-rated insurance companies. The coverages that these companies provide are diversified and flexible and give our clients opportunities to customize their insurance plans. Customization is critical to ensuring full protection and maximum financial benefit. We work with each client to ensure that his or her plan is optimal and properly tailored. We offer a wide variety of personal and commercial coverage packages, each of which offers thorough protection for the right price. When it comes to personal lines we offer home, auto, and life insurance, as well as a host of other coverages, including recreational vehicle insurance. For commercial coverages we offer business owner’s policies (BOPs) and general coverages that provide broad protection. We also offer specific coverages that protect employees and help operations run smoothly. We’re a family-run agency and we believe in treating our clients like family. We’re available whenever we’re needed and we’re proactive in helping our clients make the best decisions. We support and advocate for our clients at all times, especially when it comes to claims. If and when claims are filed, we help clients resolve the claims and ensure that resolutions are satisfactory.